Sandra Sabatini started to study yoga in Florence with Dona Holleman in 1975 and was part of her group of yoga teachers for some years, which met at Bacchereto, where Dona lived and Sandra soon moved. It was a wonderful time of discovery. Some years later she met Vanda Scaravelli and began a journey under her guidance which has not ended. In those years many teachers were seeking a wise and intelligent voice able to instil the fascination of sensing and listening into yoga. Vanda reawakened the intense passion for practice in her pupils that also animated her. In 1986 Sandra was invited to London by Mary Stewart to show her many pupils the approach Vanda had developed in teaching yoga. 'No ambition and infinite time', she often repeated, to keep the practice utterly simple. Later, in retreats offered by Thich Nhat Hanh, Sandra discovered the walking meditation again which Vanda had practiced all along the road to Fiesole, and brought this into her practice. 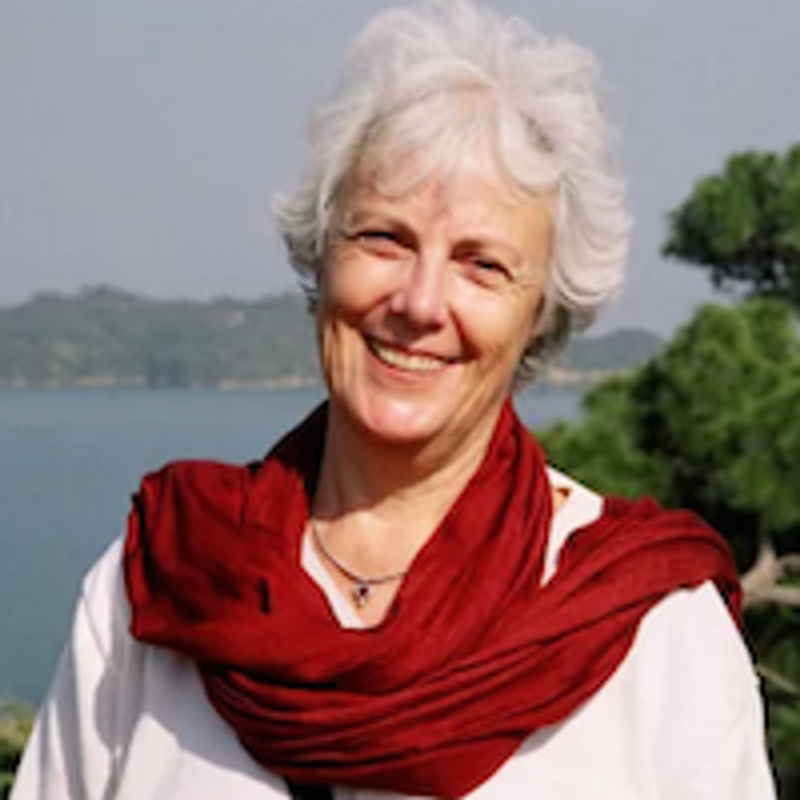 For more than thirty years Sandra has been teaching in Germany, England, Finland, Israel and most recently in India. She lives in Campiglia in Tuscany, a beautiful medieval village near the sea, where she holds residential courses. Her official webiste is www.sandrasabatini.info.